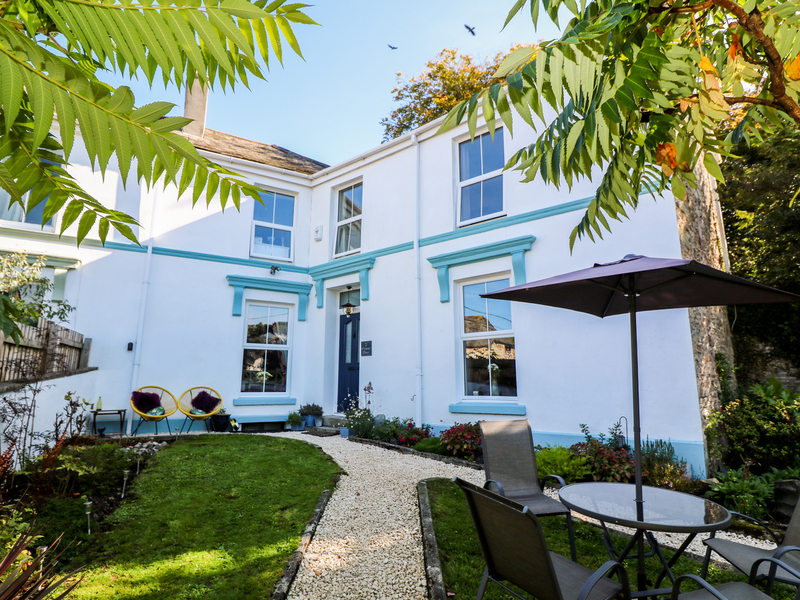 2 Emma Place is a lovely Victorian House situated in Bodmin in Cornwall.The cottage can sleep 6 people in 3 bedrooms as well as a family bathroom. The rest of the cottage is made up of a fitted kitchen, a dining room and a sitting room with a woodburning stove. To the outside of the house is a designated parking space and a lawned garden. with garden furniture and a BBQ. " Emma place is great for a family holiday.